A video marketing goldmine is within reach for you and your business. Before you can truly embrace this video content marketing strategy, you’ll need to wrestle with some of the questions posed in this article. Realize, too, you can finally reach more and more people and engage with them in a meaningful way with a video content marketing strategy that will boost your fans and followers. If you are seriously looking at the future of your online business, you should be asking how to learn video marketing. More and more people are opting to watch their content as opposed to reading it. A recent statistic I heard was that given the choice, 68% of executives choose video. Let’s look at some more statistics relating what’s happening with people today, and then you tell me “Why not video?” You’re going to be chomping at the bit for a strong video content marketing strategy. If someone asked you what the most watched television program was, you’d probably say (if you were in the United States) – the SUPERBOWL. You’d be “close” – the answer, according to video industry expert Derral Eves, was the Superbowl Half Time Show. According to Nielsen, there were 103.4 million viewers for the 2018 Superbowl. Keep this figure in mind. 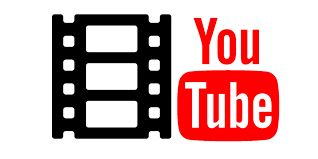 Every day on YouTube there are 30+ million viewers with approximately 5 billion videos watched per day. Online video is transforming the way we discover and engage with information. Video should be on everyone’s radar as a means of reaching and engaging with an audience. 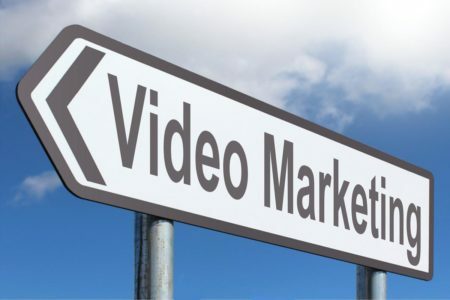 Your video marketing goldmine is closer than you think. Keep in mind that 72% of users are more likely to buy a product after watching a video. What Will a Video Content Marketing Strategy Do for Your Business? We all know that people buy from and join ONLY those whom they know, like, and trust. Using video will help your prospects see you and get to know you. They will begin to feel like they know you. When you can be relatable and give good content and value to people, you will be seen favorably and considered more trustworthy. It’s important to remember why people are using social media in the first place. Three reasons really: to be inspired, to be educated, or to be entertained. Your video content marketing strategy should focus on giving your audience content in one, or more, of these areas. Some videos may cover all three! When you watch videos that other people have done, see if you can detect which type of video you are watching. Remember, video humanizes the process of connecting with a prospect, whether it be customer service, marketing, or recruiting. Seeing your face and hearing your voice, you become real to them. Some people will love you, and others will not. That’s okay. In fact, that’s more than okay. You only want the people looking for you to raise their hand. They will be your tribe for the long haul. It can all start with a well thought out video content marketing strategy. How to Learn Video Marketing? Start devouring all you can about learning video techniques. We actually have coaching sessions designed to help you get your video content marketing strategy off the ground. Simply put, you need to record a video and post it to YouTube. That’s the first step. Will your video be perfect at first? No! But many marketers we’ve talked to say that their early videos are still bringing in revenue. Excellence will come with time. The important thing is to get started. Here’s a hint for when you first get started. Remember you have 3-5 seconds to capture your audience’s attention. That’s not much time to leave them thinking – “what did I just see?” You will want your video to have a WOW factor at the beginning. We’ll talk more about the different parts of your video, but a strong start will keep them watching. Also keep in mind that people’s attention spans are shrinking, down to 8 seconds now. 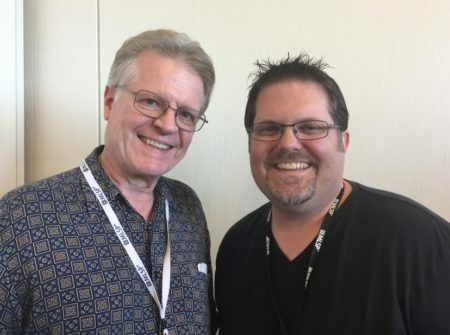 You need to keep your videos moving and introduce new ideas frequently. 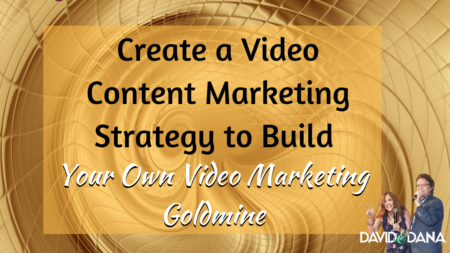 What Is Holding You Back from Your Video Marketing Goldmine? Fear of what people will say or think. Remember the old saying from when we were kids, “sticks and stones will break my bones, but words will never hurt me.” We will always have “haters”, those who just won’t like us not matter what. We cannot let them cripple us and keep us from doing videos. Take charge and be confident. You have something to offer. You have value to share. Fear of failure. What if our videos don’t work or turn out bad? Well, you can edit, for one thing. But like we’ve said before. Shoot and post. Don’t take your failures personal. We all make mistakes. That’s how we learn. It’s how we learn best. Fear of success. Yes, this is a strange one, but it’s real. People are afraid they won’t know how to handle success, especially when first getting started. 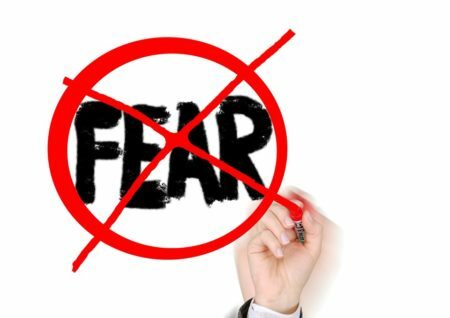 Having a fear of success mindset with keep you stuck. You will not move forward. You must be thinking ahead into a future of abundance. Insecurity. This is probably the biggest one for me. We worry about how we look for the camera, that our voice will crack or sound too hypey, too boring, too perky, etc. And, what if we say the wrong thing, heaven forbid. Video, unless it’s being streamed live, can be edited. Good leaders get out there and show their tribe how it’s done. Be bold. You can do this. How Do You Leverage Your Videos? The video content marketing strategy that will serve you best will leverage your videos all day long. If you 1) create videos that people are looking for and 2) optimize them for the appropriate keywords on YouTube, they can continue to appear in search results for years to come. Consistency will also be key in leveraging. You want to get your videos before as many people as possible. When you are consistent, the search engines and social media platforms will reward you and more people will be seeing your content. So, integrate video into everything. If video is the hot commodity, you want to capitalize on that. You can also utilize Facebook Lives as part of your video content marketing strategy. Of course, even as popular as they currently are, videos like all posts fade quickly in your Facebook feed. However, if you go live from your Facebook page, you can build a custom audience in FB Ad Manager consisting of people who have watched your lives or watched at least X minutes of a given live video. Once you have built a custom audience, you can now boost your next live video to that audience, effectively showing them more and more content likely to be of value to them. In this way, you consistently expose people to your videos over and over. By using this strategy, you are optimizing who your video is shown to. What Types of Videos Should You Use in Your Video Content Marketing Strategy? Your videos should always be congruent with your message. That is, make sure whatever type of video you use fits with your end goal. Are you promoting, are you entertaining or educating? No matter what, you want to create massive curiosity. Product review – when you have a new product or want to showcase a certain product or service. Footage of hands on experience can be helpful here. Testimonial – when you have results from a product to share, this type of video can be very powerful. Training – “how to” videos are in high demand. As soon as you learn something, post a “how to” video. You have learned something that many will find helpful. Think of how many “how to” videos you’ve searched for to help you get started. Set up – This includes several parts: your catchy intro (3-5 seconds), letting people know who you are and how you can help, and also what they can expect from the video. In addition, this section typically includes a (3-8 second) video introduction showcasing you or your business. You’ll notice in our videos, we cut away for this introduction. Content – This section is where you deliver all the goods. You train, entertain, or inspire in some way with your content. This is the meat of your video, and it’s the reason you are recording in the first place. Call to Action – Never ever forget a call to action at the end. Once you have delivered your content, you need to move your audience to the next step. A call to action is that next step, often directing them to download a free gift or visit a certain website.If you haven’t already done so, you are going to want to capture their name and email. You want to move them along in the process of your marketing. Your goal is to get them to raise their hand for either something free that you are offering, or to purchase something that you have revealed to them through your video content marketing strategy. What Is the Main Focus of Your Video Content Marketing Strategy? No matter what your video content marketing strategy is, your main focus should be to give people what they want. Don’t be afraid to ask while you are recording your video if they are getting value. Be sure to deliver that value. So long as you are sharing something that you have learned that you derived value from, you are likely to pass that enthusiasm and love of knowledge on to your tribe. How to Take Your Video Marketing to the Next Level! As you can see, having a clear video content marketing strategy will set you apart from other marketers. The trend is moving toward video, so mastering YouTube and other live video formats will benefit your business. 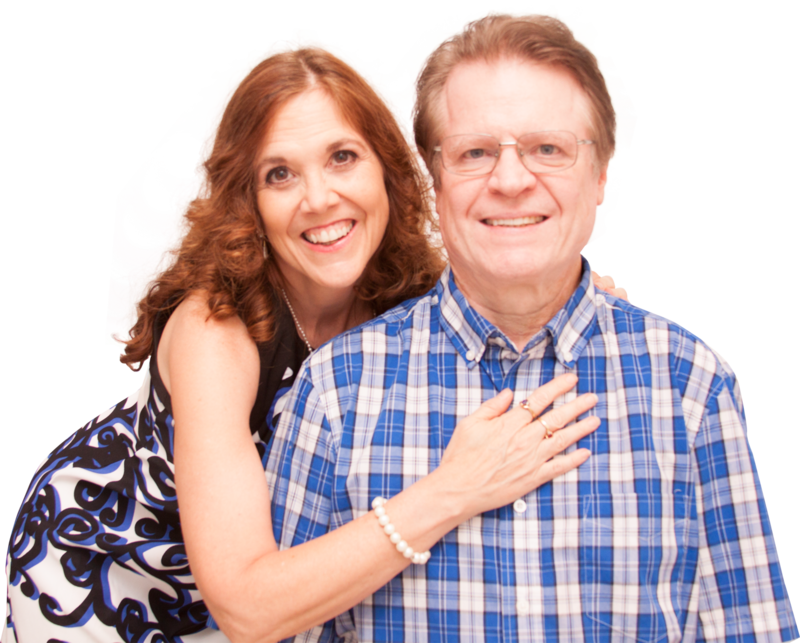 Please leave us a comment and let us know how you are realizing your video marketing goldmine.